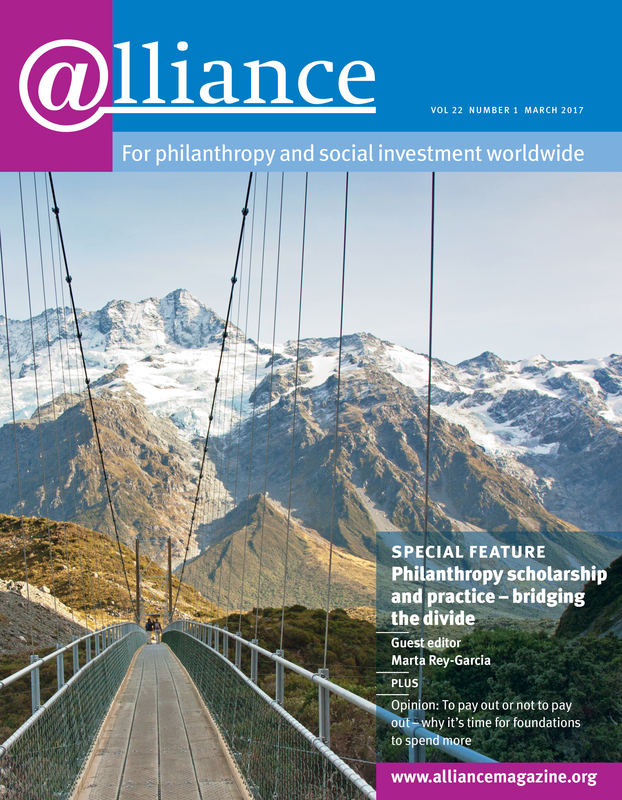 Effective philanthropy: why you cannot go it alone! The world of philanthropy is growing. In Switzerland alone, there are now over 13,000 registered foundations, equivalent to 16 foundations for every 10,000 inhabitants. These foundations, large and small, corporate and individual, and located across the country, cover a broad spectrum of themes, such as international development and humanitarian cooperation, culture and education, art, environment, social affairs and architecture. In parallel (or as a consequence? ), foundations have become increasingly professional and important – not to say major – actors of change in our societies. I had been working in development cooperation for 22 years prior to joining the Pro Victimis Foundation in 2016, coming from a public, rather than private, sector perspective which then required a shift of mindset and a different management style. That was why I took part in a three-day intensive course on foundation management, jointly organised by WISE, a Geneva-based group of philanthropy advisers, and the CEPS (Center for Philanthropy Studies, University of Basel). The course, presented by both academics and practitioners, covered issues like the pros and cons of different foundation management structures, the supervisory authorities and taxation, developing a strategy and measuring impact, aligning asset management with the foundation’s mandate, and managing its visibility and reputation.